Join us as we take a moment to praise The Static Minds and the sacred soul of rock and roll. We could praise the two things independently of each other, but given their intrinsic relation, why not have them come together? Together, yes – together in the darkness. Of course, it takes very little in the way of heavy lifting to connect The Static Minds and the sacred soul of rock and roll. 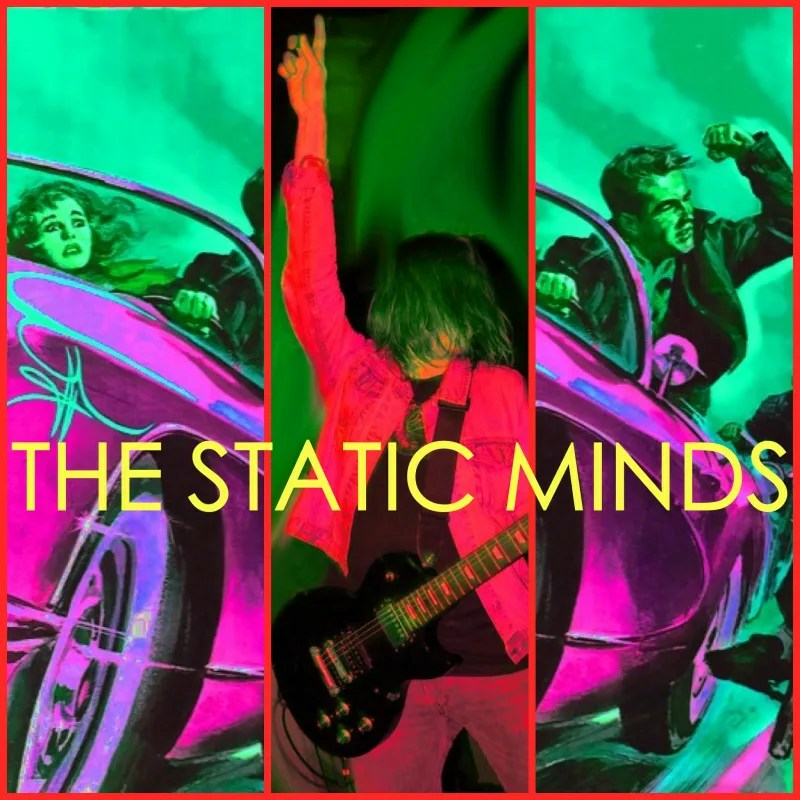 The Static Minds are a Raleigh, North Cackalacky-based group of volume veterans, with time served in nearly a dozen bands of various repute to their credit. One might say they wear their influences on their sleeves – though we might suggest with considerably more accuracy that they actually wear their influences somewhere near the left lapels of their respective jackets, most likely in pin or patch form. Maybe a round number with “Rock And Roll Over,” maybe something with the Tyner-fro. “Feel Good” is a round number itself, rock and roll that can never be over, maybe something with the life and spirit and bouncin’-and-behavin’ nature of the aforementioned Tyner-fro. It’s a track that does as advertised, from an album – “Electricity” – that does the same. And we need this “Electricity” to make these summer months more bearable – electricity for the ceiling fans and ice-makers and additional volume for our rock and roll. We don’t say that lightly: we need this. Maybe you’re different – no crime there. But for us, the summer calls for standing tall, for getting under the wheels, for reminding us that the pop is the way, the truth and the light. The summer calls for electricity, and The Static Minds have the supply. “Electricity” is available now from Custom Made Music.